Since 1964 APSCO has manufactured pneumatic cylinders, controls and valves for the mobile, truck equipment and automotive markets. Our experience, innovation and dedication to customer service; position us as an authority on air power. Although we have been an active member of the industry since 1964; we are constantly evolving and addressing the needs of our customers. We take pride in our ability to meet the challenges of our industry, providing innovative solutions. APSCO’s commitment to quality was rewarded when we became certified to ISO 9001 – 2001 in 2004. All APSCO products are tested prior to shipment; ensuring our customer as well as the end user of our products, have safe reliable APSCO products in their hands at all times. APSCO products are supplied with a cast iron warranty. If you are one of our current customers, we thank you. 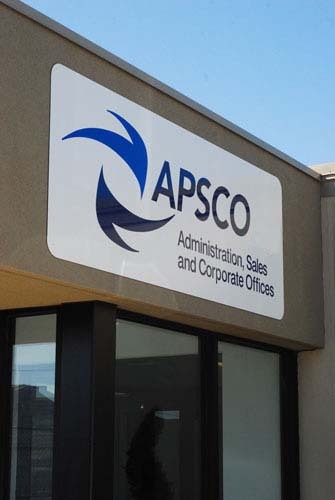 If you have yet to become an APSCO customer, we encourage you to contact any one of our staff.